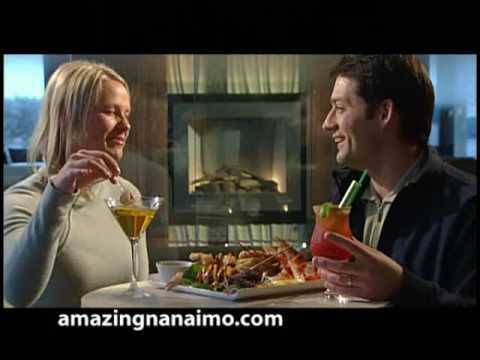 Staying on Vancouver Island to make the most of the warmer climate? The Painted Turtle Guesthouse is the ideal place to rest your heels over the winter season. 'Snow Bird' is a Canadian term for Canadian residents that head to warmer climates to escape deep cold & snowy environments. Environment Canada recognizes Nanaimo as one of the mildest climate regions in Canada for its above-zero temperatures through fall and winter, and comfortably warm weather in spring and summer. Nanaimo's coldest months, between November and February, typically have daytime high temperatures in the 6 to 9 degrees Celsius range, and lows of about 0 to 2 degrees Celsius. With comfortable rooms and a warm, welcoming atmosphere the Painted Turtle Guesthouse is the ideal budget place to rest over the winter and enjoy the warmer winter climate. Our guests enjoy full use of the Painted Turtle rooms and suites, the Great Room, kitchen and recreational faciliites. And, for single travelers the Guesthouse offers an ideal situation to have constant companions throughout your stay. Our central location puts you right in the middle of the action, with boutique shopping, the Christmas lights and the enjoyment of fine dining restaurants and cafe's in the town centre. The following are amenities and recreation facilities that are within easy walking distance or a very short bus ride, with a bus stop at our front door. City of Nanaimo Aquatic Centre - one low entry includes access to lap pool, wave pool, hot tub, sauna, steam room, weight room! Nanaimo & District Regional Library - across the street and open daily! The Port Theatre - offering local, regional and world-class arts and cultural events. Bowen Park Recreation & Seniors Complex - walking trails, lawn bowling club, community events, frisbee golf and our own Millstone River. Port Authority's Harbourfront Walkway - our seawall provides over 4 kilometers of paved and stone walking past shops, marinas, cafes, parkland & a lagoon.